Summary: The Church has long celebrated Peter’s confession of Jesus as the Christ, the Son of the Living God. This Psalm confesses God’s salvation of His people — a salvation that was completed by Jesus’ suffering, death, and resurrection. The text praises the gates of the temple, for they open to allow the Lord’s people to enter. Yet it is also used as part of the committal rite in many Christian burials. It reminds us that death and grave are also a gate opening into eternal life. 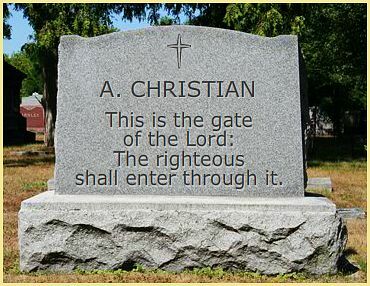 Text: Open to me the gates of righteousness, that I may enter through them and give thanks to the Lord. Illustrations: Tombstone created with the Gravestone Generator. 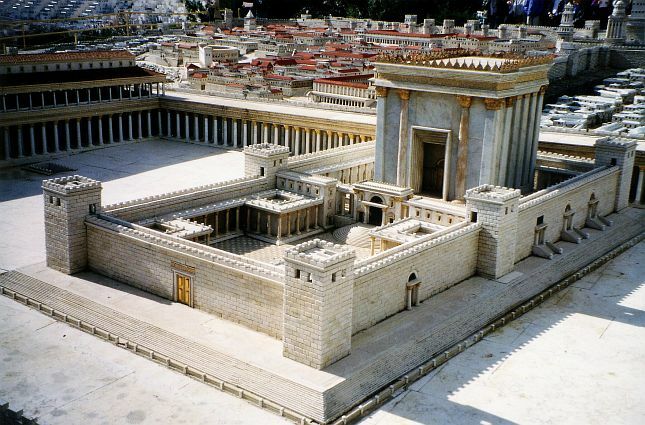 Model of the Second Temple photo by Juan R. Cuadra. Licensed under Public Domain via Wikimedia Commons and linked from the Wikipedia article on the Temple in Jerusalem.